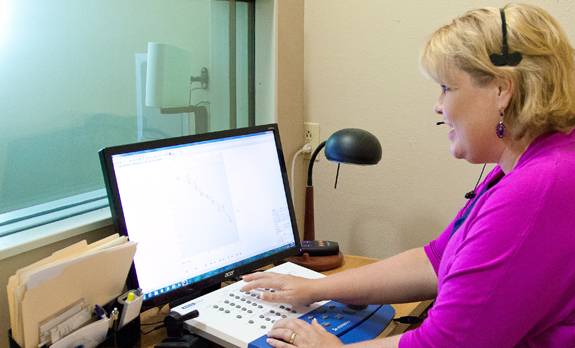 If you are a current patient and have hearing aids that were not fit in our office, we are happy to try to repair your hearing aids. We are able to service most major manufacturers of hearing aids including: Siemens, Rexton, Hansaton, Phonak, Unitron, Resound, Interton, Oticon, Bernafon, Sonic Innovations, Phonic Ear, Widex, Starkey, Adibel, and NuEar. Hearing aids come with a warranty when purchased new. If your warranty has expired, it is still possible to repair most hearing aids with a small fee. Depending on the hearing aid manufacturer, this repair may come with a new year-long warranty. 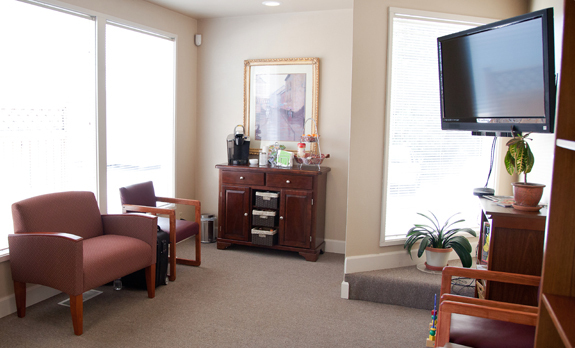 Your hearing professional will provide you with details when you take your hearing aid into the office.